There are thousands of SPF products on the market that are great for protecting our skin from the sun, but are they protecting your skin from the damaging HEV light from your phone? What is HEV light exactly? 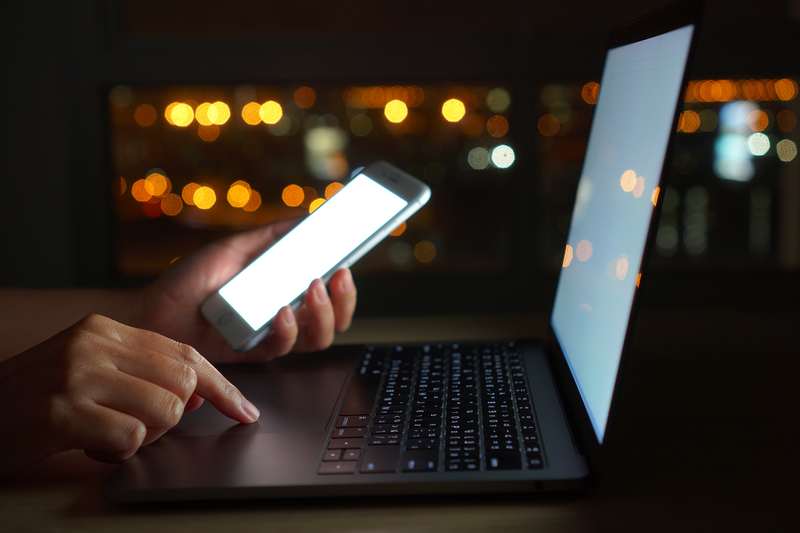 HEV light (high energy visible light) is the blue light emitted from TVs, phones, tablets and computers and is reportedly dangerous for the skin. Scientists warn that the harmful light could trigger skin cancer and rapid ageing. Long term exposure to HEV light can cause skin damage, including hyper pigmentation, inflammation and weakening of the skin’s surface. Since we can’t avoid our phones, TVs or computers – what solution is there? Dr. Barbara Sturm’s Sun Drops might be the answer. Known for her famous Vampire Facial and formulations of miracle skincare products, her Sun Drops protect your skin against UVA and UVB rays, and HEV light. The SPF 50 ointment provides important protection from the sun but also helps to avoid and repair current damage. The lightweight formula also protects against wrinkles and other visible signs of premature ageing. The German skincare doctor’s protective serum is enriched with super ingredients including Cassia Extract, Vitamin E, Beta-Glucan, Purslane and Hyaluronic Acid which are all active in providing intense moisture to the skin. 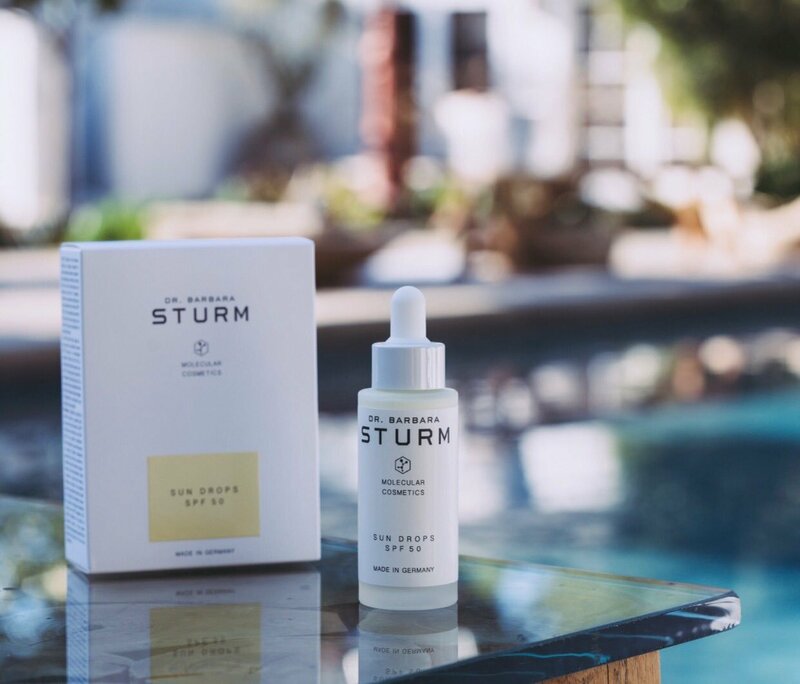 Dr. Sturm’s Sun Drops are also infused with Green Tea Leaf Extract and Chamomile Flower Extract that create a barrier from the damaging effect of free radicals and what’s more is that it’s suitable for sensitive skin and contains a combination of four highly effective, stabilized, non-penetrating screens.